This simply GORGEOUS ribbed glass vase in emerald green would be the perfect addition to the mantle piece or as the centre piece in the dining table. 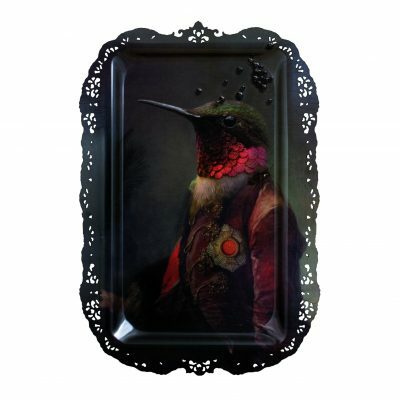 Adorn with faux stems of eucalyptus or proudly display your foraged wild flowers and gorgeous greenery. 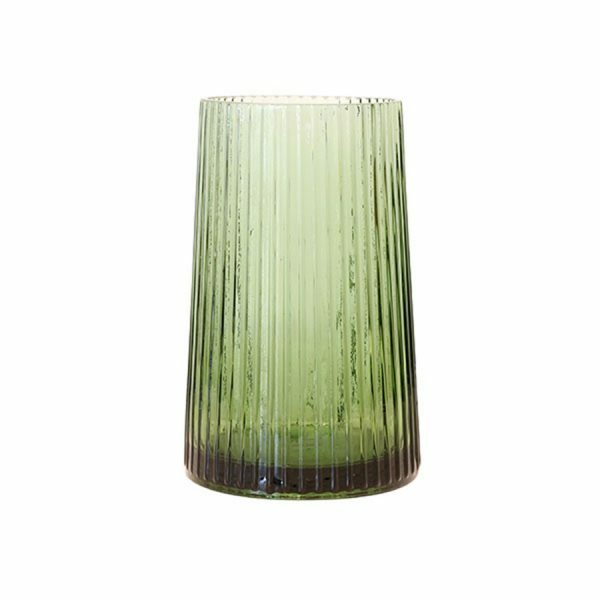 This rich deep green glass vase would also look great with the addition of a chunky church candle for a truly ethereal summer vibe. 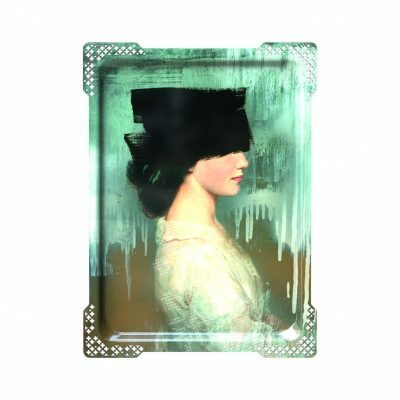 IDA #2 Portrait tray artwork from Ibride.